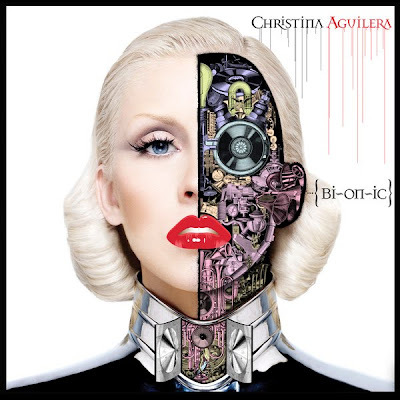 Christina Aguilera's Bionic Album Cover Unveiled! 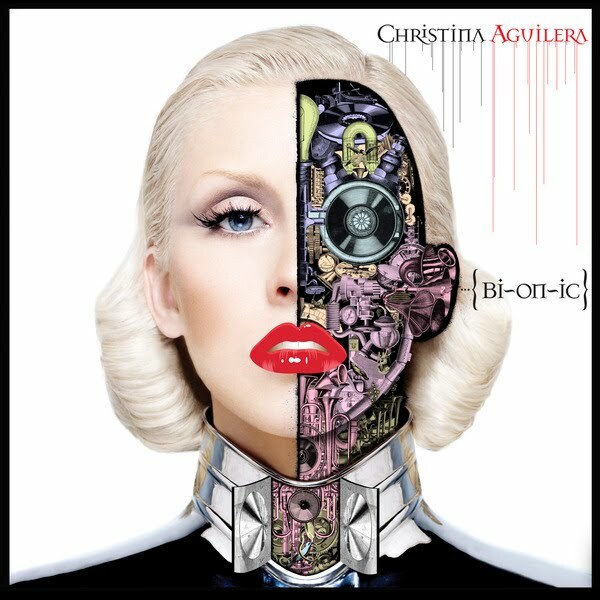 Take a peek at the newly unveiled album cover for 'Bionic', true it's name Christina seems to be transforming into a bionic, half robotic woman. 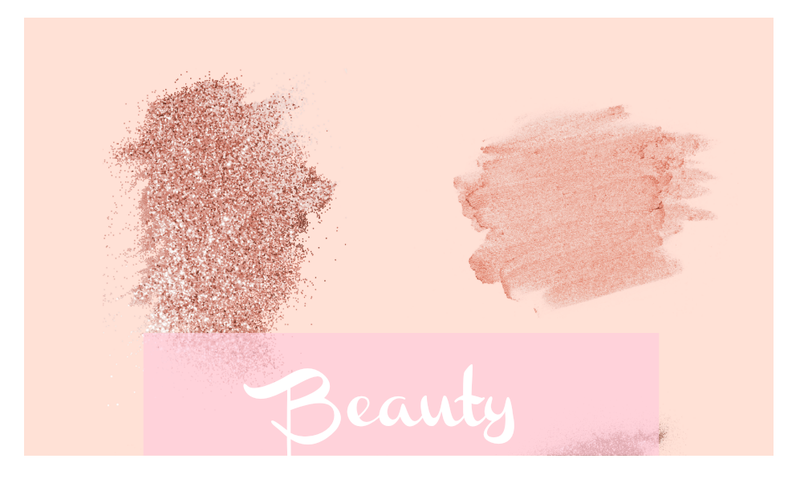 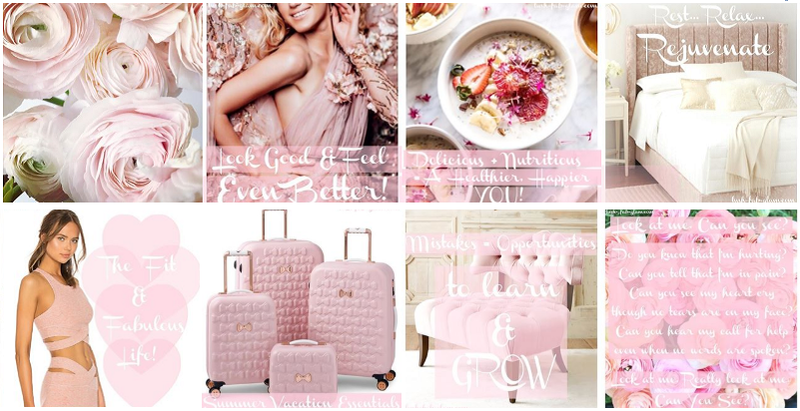 Very interesting and different for her, we wonder if her music will reflect the same theme.